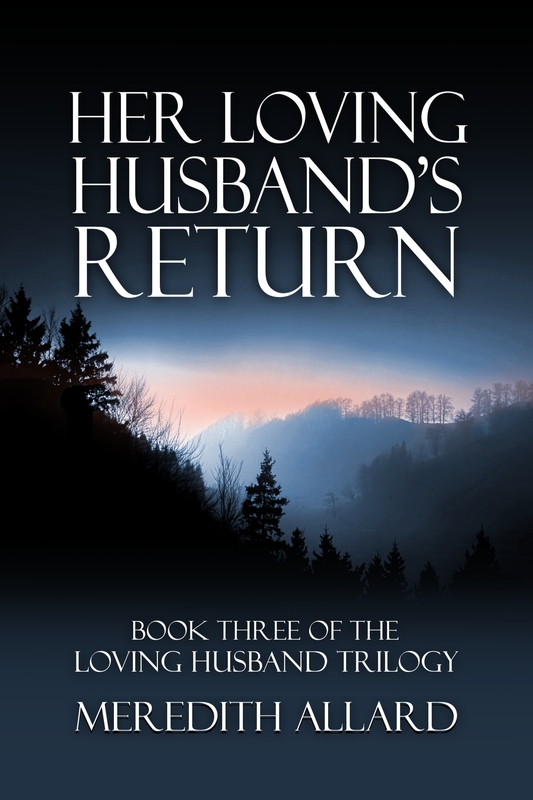 Copperfield Press is pleased to announce our newest release, Her Loving Husband’s Return, Book Three of the Loving Husband Trilogy. The novel, set around the Japanese-American internments during World War II, is now available for e-readers from Amazon and Smashwords. See the Buy Our Books page for links.